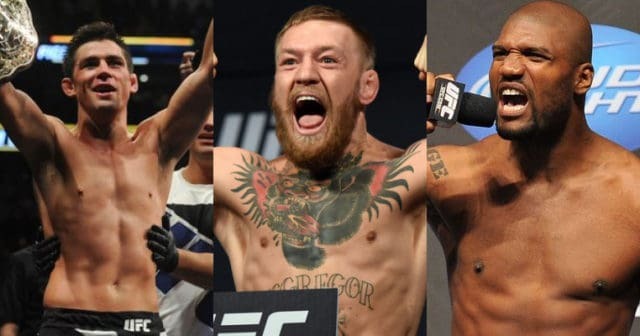 While the sport of mixed martial arts would simply be nothing without the fights themselves, much of the love for the sport comes from the entertainment factor, which includes the hype, the build-up and the trash talk surrounding fights. 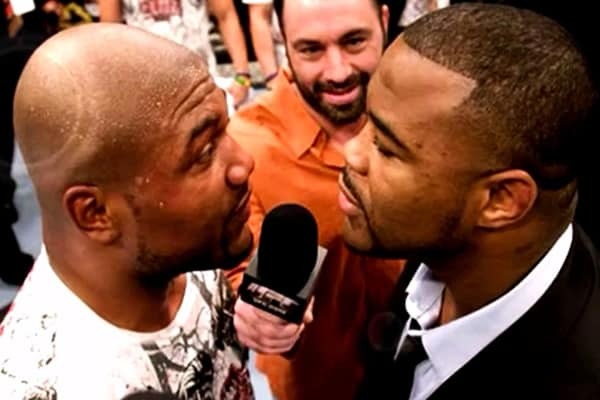 Obviously not all fighters are trash talkers and not all fights include bad blood and back-and-forth banter, but those that do are often quite memorable. 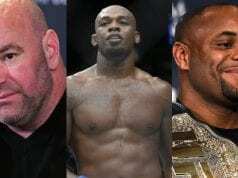 The UFC’s light heavyweight division appears to be rather scarce as of late, but it was once the sport’s premier weight class, and at one point, former champions “Suga” Rashad Evans and Quinton “Rampage” Jackson were at the forefront of the 205 pounders. 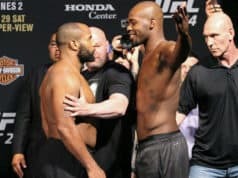 When the two met at May 2010’s UFC 114, neither held the UFC light heavyweight title, but they remained in the headlining spot as the trash talk between the two leading up to the bout was memorable to say the least. Coaching opposite each other on The Ultimate Fighter (TUF) season 10 prior to the bout, the two had ample time to get under each other’s skin and they did just that. Both “Suga” and “Rampage” have always been outspoken individuals and they didn’t hold back, which resulted in one of the best trash talk battles we’ve ever seen.